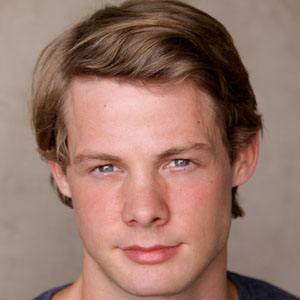 Known for portraying the character of Liam on the series Lie to Me and as Andrew Campbell in Pretty Little Liars. He has also played Liam in The Fosters and Charlie Russell on CSI: Crime Scene Investigation. He moved to Los Angeles in 2009; he has modeled for Bruce Weber for Abercrombie & Fitch's holiday campaign. He performed as a lead vocalist as part of the electronic duo York. He was an only child raised by parents Kimberley and Reid in McLeansville, North Carolina. He made his debut in 2009 in an episode of 90210 which starred Tristan Wilds.